We are a unique facility that not only offers pain relief for our patients, we are dedicated to giving our patients long lasting solutions for any injury or painful condition. We are a unique facility that not only offers care for our patients that are in acute pain, but also the rehabilitation, the functional restoration, and maintenance of a wide spectrum of musculoskeletal problems. In addition to treating injuries of the spine, our clinic successfully rehabilitates whiplash injuries, sciatica and disc problems, chronic headaches, rotator cuff and shoulder injuries, carpal tunnel syndrome, tennis elbow, hip and knee injuries, foot and ankle problems, and chronic muscle or joint pain. Whether it’s a sports injury, a work-related injury, pre or postoperative rehabilitation, your condition will benefit from our care. At Progressive Spinal and Sports Rehabilitation, our team is dedicated to giving our patients the longest lasting solutions to any injury or painful condition. 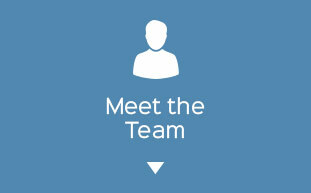 We are able to do this by providing customized treatment and individualized rehab programs for each patient. 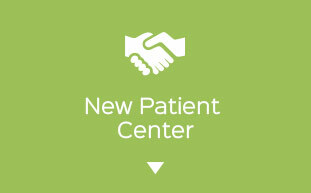 It is important to us that our patients play an active role in the recovery process. Our Rockville chiropractor Dr. John Park, will teach you how to manage your condition on your own so you do not have to keep coming back for extended periods of time. 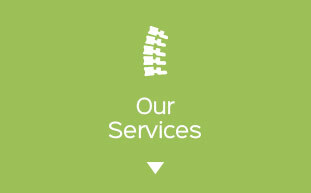 Our integrated approach uses the latest advances in chiropractic care, massage therapy, acupuncture, manual therapy, physical therapy, and rehabilitation techniques to ensure a lifetime of good health. Contact us and schedule an appointment. You’ll be glad you did! I know that I’m in good hands when I go to Progressive Spinal and Sports Rehabilitation, and I always send my students to here if they have any injuries. I am not a professional athlete, but I want to be active and healthy. 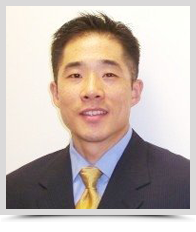 I had resigned myself to painful chronic knee and shoulder problems, but Dr. Park’s careful and tailored therapy helped restore function for me. In just a few weeks later I am so happy to report that all the feeling in my legs has returned and I have no pain!